Went out with my mum & brothers after work today & now I am super sleepy!Got to go to work tomorrow--man am I hardworking--bwahaha. 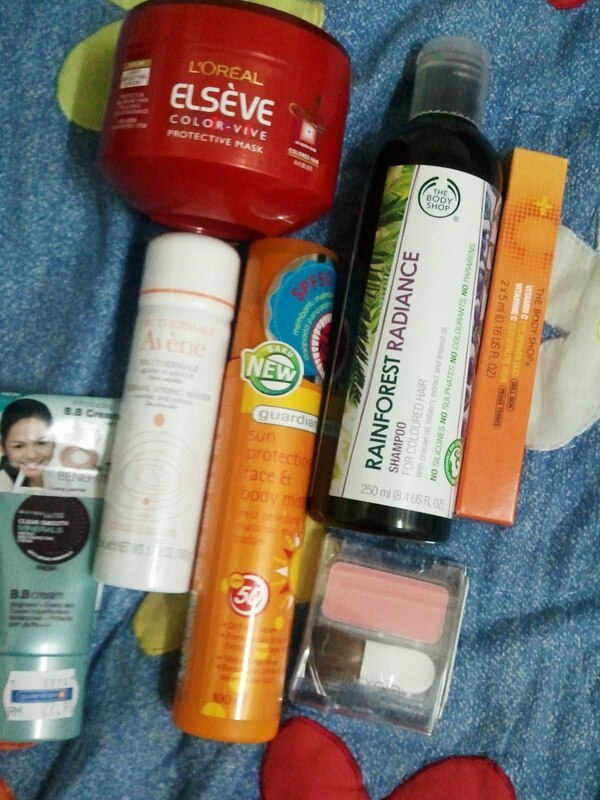 Splurge on toiletries cos'I love them!I have a huuuuggeeee bag of beauty products..Not that I use all of em' but I just love love buying new beauty products! And a bunch of stuffs from Watson(got points through my Watson card!) 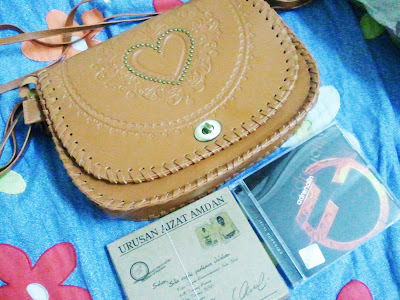 & Guardian(cos' some stuffs are only available there.Nampak sikit je tp total semua brg2 kecantikan-- rm300..aiyoooo! Oh,I keep going back and forth over something..Sometimes I feel I am being stupid,sometimes I just want to go for it...But most of the time,it's hard to deny how heartless somebody can be especially when people keeps pointing it out to you although you try so hard to find reasons to defend said person..Thus,at times I don't have the strength anymore & just want to let it be.So yeah,like the Beatles said..'Let it be..'.